If you never heard of futevolei, it’s time you learn about this exciting activity. Futevolei is a sport of Brazilian origins that combines characteristics from soccer, or futebol in Portuguese, and volleyball, or voleibol in Portuguese. 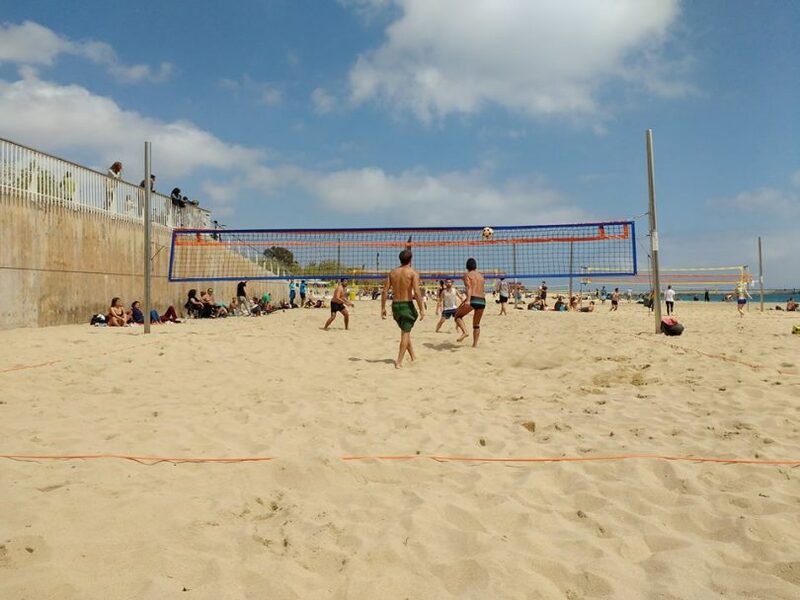 The most common place where you will find people playing futevoley is on the beach, although the game can also be played in parks and other areas. The field used in futevoley mimics the one used in a regular volleyball game, which means it includes a net. 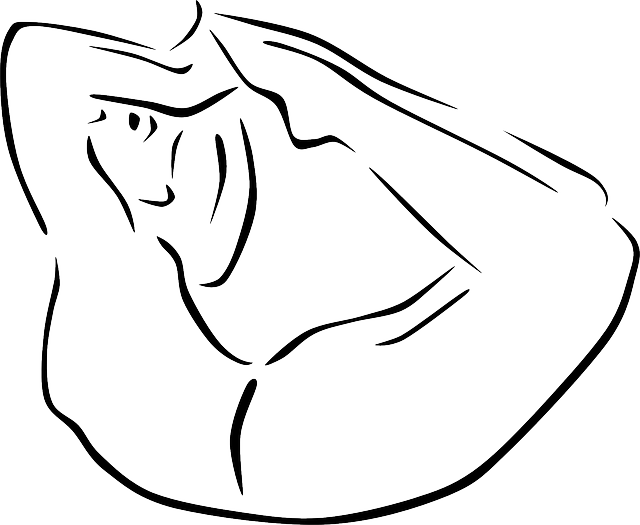 In the game, the players can use any part of their bodies, except their arms and their hands. 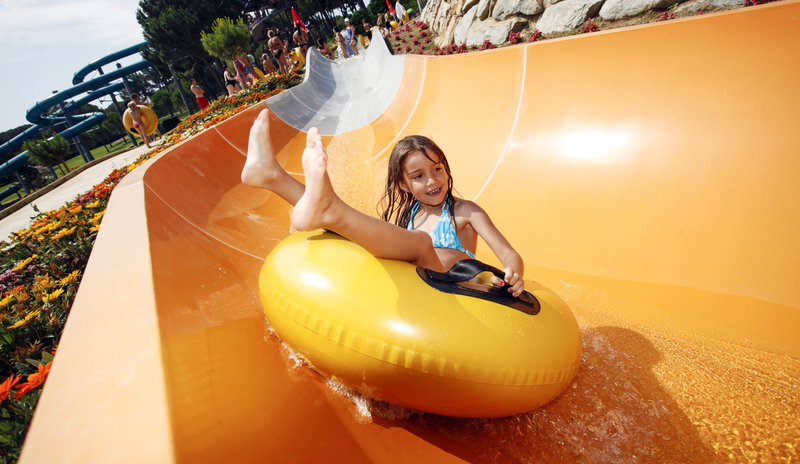 The sport is said to have originated in 1965, in Rio de Janeiro, when playing futebol on the beach was forbidden. By creating futevolei, the people managed to find a way around the law, playing inside a determined space in the shape of a volleyball court. Little by little the sport started taking shape and it quickly became popular in other areas of Brazil, eventually spreading to other countries. 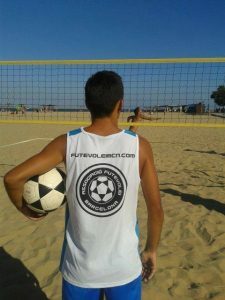 Futevolei is becoming a popular sport in Barcelona, and if you are interested in learning more about it or joining a team, you should get in touch with the Associació de Futevolei Barcelona. This non-profit group was created in 2015 with the objective of bringing together those who are fans of this exciting sport, offering them everything that they need so that they can play in an organized manner. Today, the AFB has over 40 members and it organizes a variety of events and tournaments, promoting futevolei among the people via social media and mass media. The Associació de Futevolei Barcelona is only one of the many associations to emerge in Spain, with others having been formed Valencia, Alicante and even Tenerife. The movement is going strong, bringing this sport closer and closer to the point when it will be able to become federated nationally and in Europe. The ultimate goal is to make futevolei a sport that is internationally recognized and can become an Olympic sport. In fact, two Spanish athletes from Valencia participated in the Olympics in 2016 in Rio de Janeiro, where futevolei was featured as an exhibition sport. The AFB is always open to receiving new members who want to join in this fantastic Brazilian sport. The official season begins in March/April and it ends in November/December. The meeting place is the peaceful Bogatell beach, where the members of AFB get together to train and to play. If you think futevolei sounds fun and you want to join in, don’t hesitate – contact Associació de Futevolei Barcelona for more information.